New Delhi, Oct 11: Following allegation of sexual harassment against former Sri Lanka captain Arjuna Ranatunga by an Indian flight attendant, singer Chinmayi Sripaada on Thursday claimed that Lasith Malinga sexually assaulted a woman at a Mumbai hotel. Taking to Twitter, Indian playback singer Chinmayi Sripaada shared a post on behalf on any anonymous user recalling an incident where the cricketer sexually assaulted a woman in his hotel room. The incident, according to the post happened in Mumbai a few years back during a season of the glamorous Indian Premier League (IPL). Malinga is one of Sri Lanka's greatest bowlers in limited-overs formats. In 2017 ODIs he has taken 306 wickets and 90 wickets in 68 T20 Internationals. 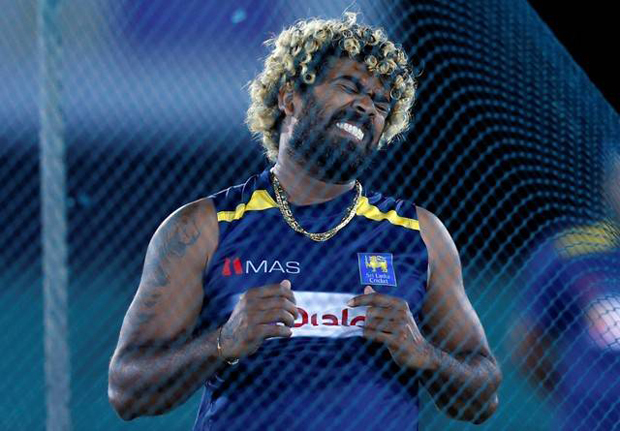 Speaking in support of the fast bowler during his return, Sri Lanka's coach head coach Chandika Hathurusingha hailed Malinga as one of the best death bowlers in the world.